How Many Wall Ovens Do You Need? No more bending down to reach in and out of the oven. Install your wall oven at a height convenient to you. Make sure it’s compatible with your kitchen’s fuel source – gas or electric. Cooks your food evenly and slightly faster than a traditional oven by by using a fan to circulate the hot air inside the oven. Great for browning meats and baking. 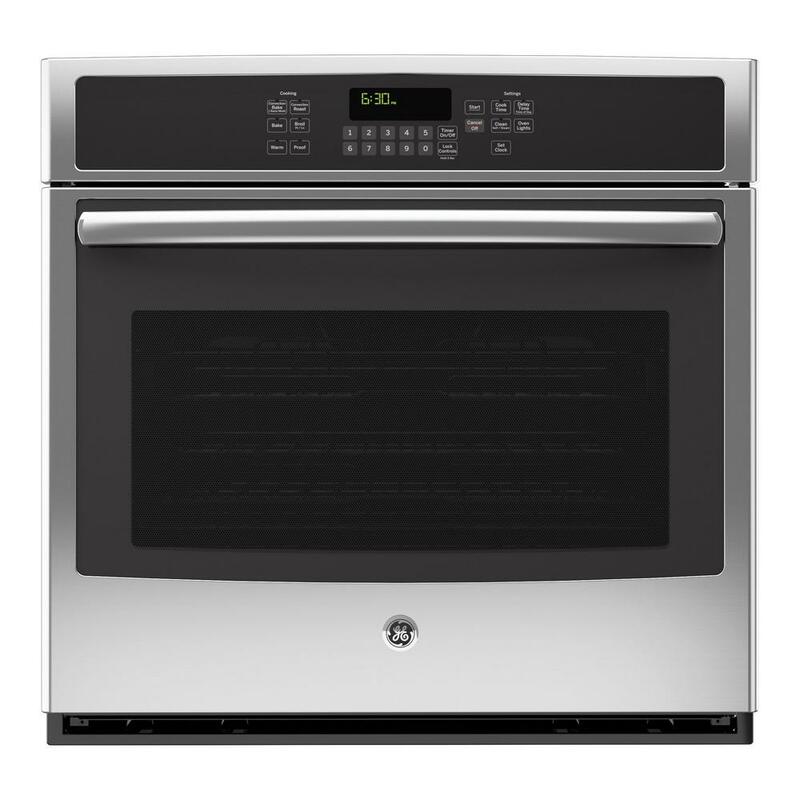 If convenience in the kitchen is important to you, consider a wall oven. It fits seamlessly into your wall, freeing up valuable kitchen space. Once you start cooking in your built-in oven, separate from the stovetop, access to both becomes easier, too. Install your oven high enough so you don’t have to bend over to use it. That’s luxury. 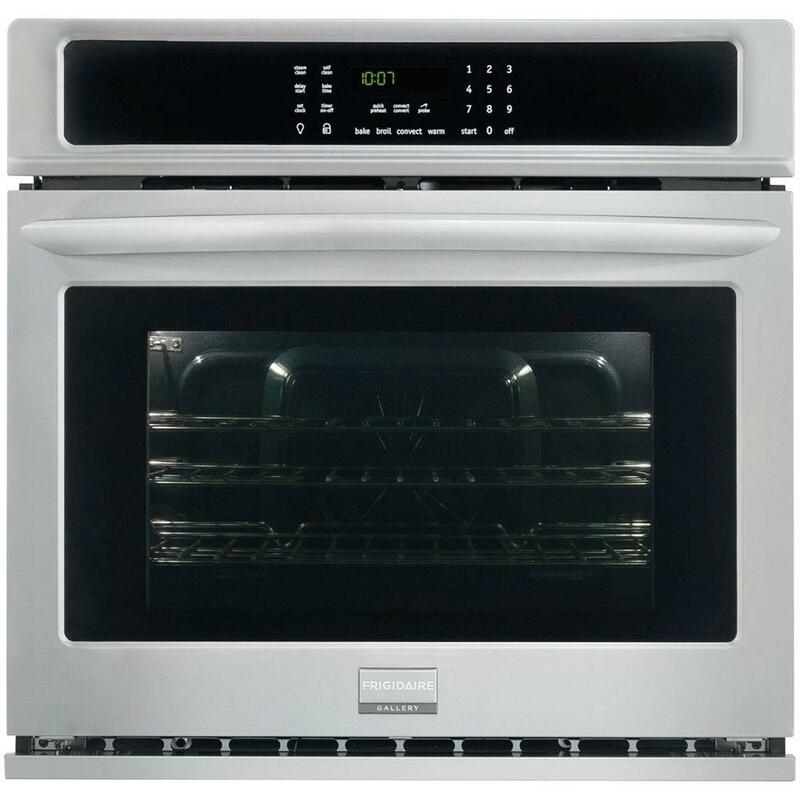 You’ll have to decide which oven is right for you, a convection oven vs conventional oven. Each has its pros and cons. Go for a convection oven if you want your food to cook slightly faster and to heat evenly. An internal fan helps circulate the hot air. Go conventional if you’re a traditional bake, roast, broil kind of cook. Fuel matters. 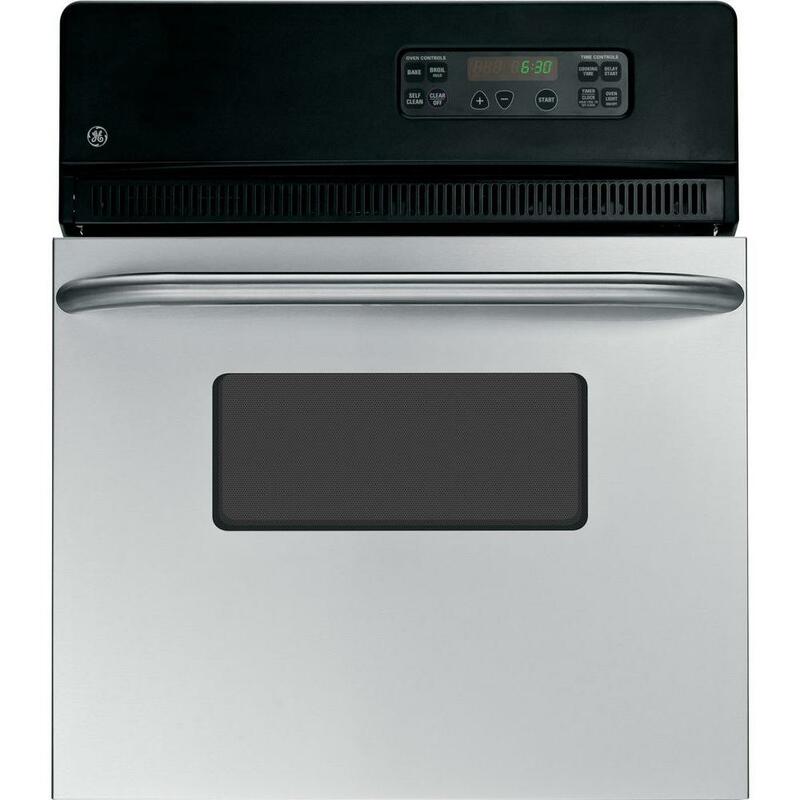 Does your kitchen support an electric oven or do you need a gas oven? Your food will taste the same regardless, but there are pros and cons for each. Check to make sure what your kitchen supports before buying. When a single wall oven isn’t enough, if you get super busy in the kitchen or just like to cook a lot, a double ovens can be your best friend. You’ll be able to cook two different foods at different temperatures. That means, more food in less time. If you go for a built in oven, get a complementary warming drawer to keep your freshly cooked goods heated. Before you buy either a gas wall oven or electric wall oven, make sure you have the right amount of space allotted for it. Wall ovens need to fit into a specific amount of space cut out of your kitchen wall. Measure first, buy second. 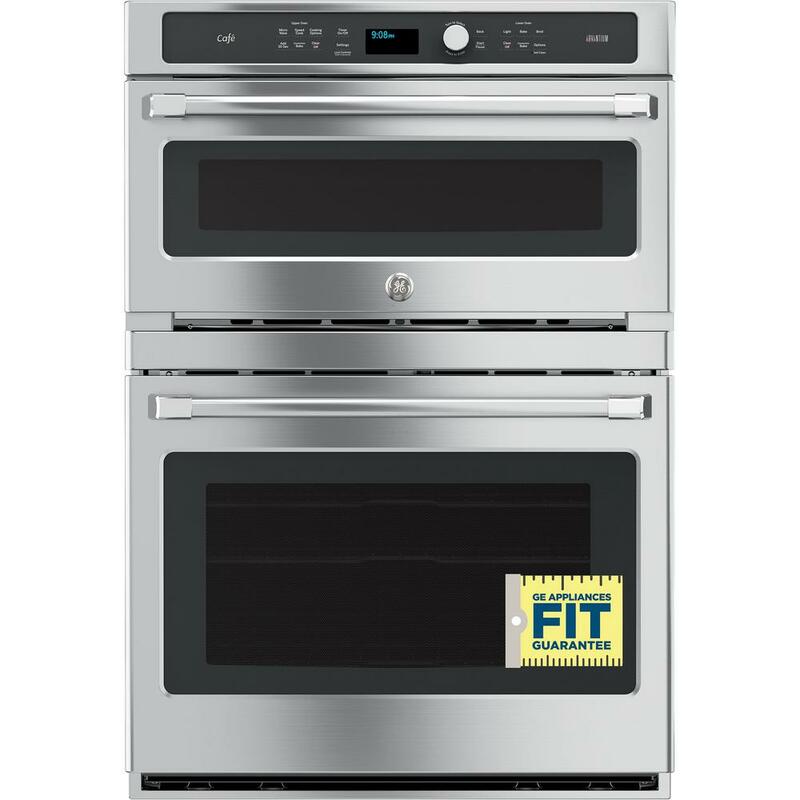 Buy wall ovens online with confidence. You can always go to your local Home Depot Store to see for yourself if the appliance you’re looking for is the one you want. The Home Depot Protection Plan is available for your peace of mind, as well. To be sure we’re in your budget, look for our valuable Appliance Offers for savings.